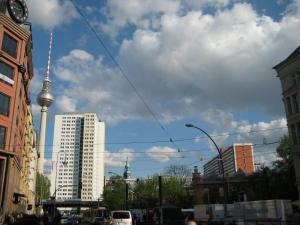 Within a 10-minute walk from the iconic TV Tower at Alexanderplatz, these self-catering apartments are located in the central Mitte district. 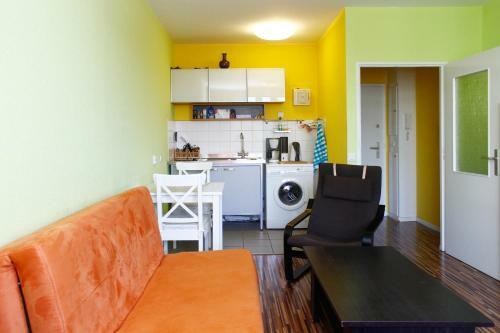 Each Berlin Apartment includes a seating area and a TV with cable channels. 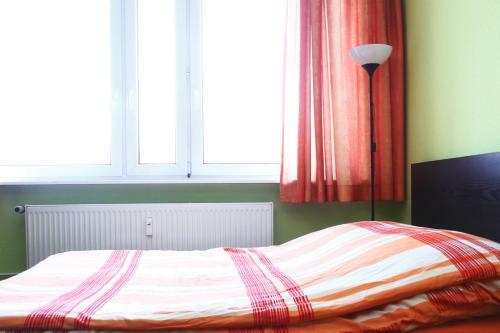 Tegel Airport is located 8 km away, Berlin Main Station lies 3 km from the apartments and public parking is available outside the property for a fee. Holiday apartment 255841 South-west facing one bedroom apartment on second floor of a modern high rise building with elevator. 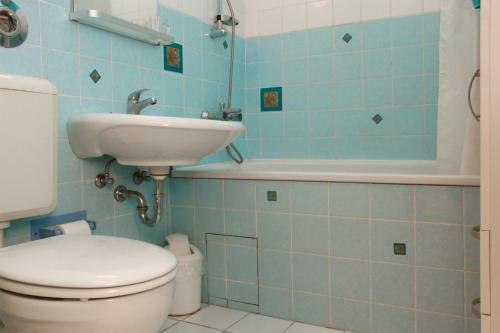 This unit was gut renovated in 2010 with a brand new stone tiled bathroom with spa atmosphere. Holiday apartment 274808 This is how we would describe our apartment in a few words:Inside: ComfortableOutside: City CenterOur apartment Rochstraße is located in the central and beautiful Mitte area. Holiday apartment 276350 This is how we would describe our apartment in a few words:Inside: look at the TV TowerOutside: go visit the TV TowerOur apartment Hackescher Mini is located in the central and beautiful Mitte area. Holiday apartment 276402 This is how we would describe our apartment in a few words:Inside: see the sightsOutside: see the sightsOur apartment TV Tower Blick is located in the central and beautiful Mitte area. 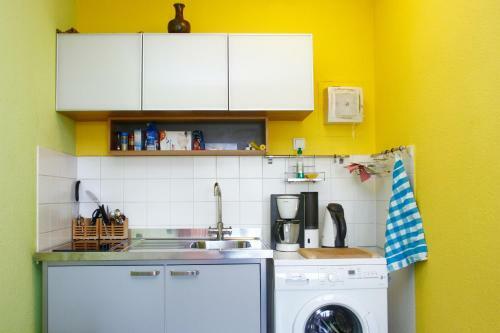 Berlin Cribs Mitte price per day from €77 These boutique apartments in Berlin’s trendy Mitte district offer free Wi-Fi, a flat-screen TV and bicycle rental facilities. Alexanderplatz Square S-Bahn Train and Underground Stations are 500 metres away. Offering panoramic city views from the 21st floor, Berlin Cribs Mitte offers a Marlene Dietrich and Rosa Luxemburg themed apartment. 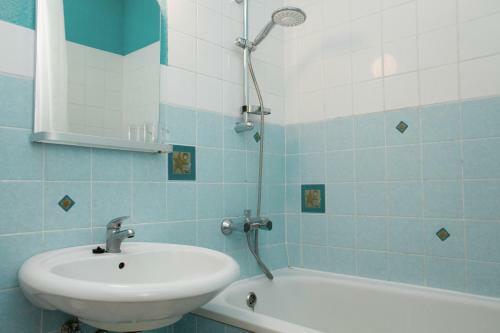 The contemporary-style décor features vibrant colours, patterned wallpaper and unique art works. 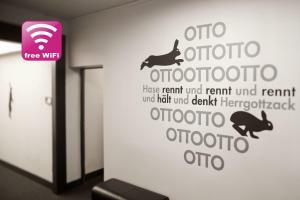 Apartment Rochstrasse Berlin Apartment Rochstrasse Berlin offers free WiFi access. 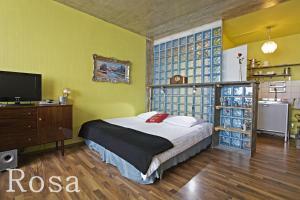 In addition, the apartment features a TV, DVD player, seating area and a fully-equipped kitchen with a microwave. 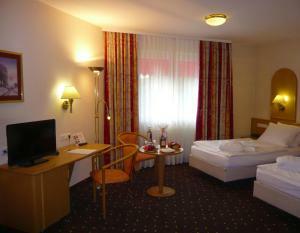 The nearest supermarket is 300 metres from Apartment Rochstrasse Berlin. 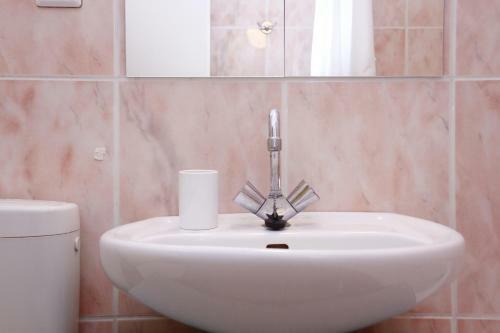 A large variety of restaurants, cafés and bars can be found within a 5-minute walking distance of the accommodation. Museum Island, where many of Berlin’s museums and galleries are situated, is a 15-minute walk from the apartment. 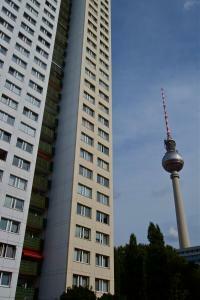 Berlin Apartment Within a 10-minute walk from the iconic TV Tower at Alexanderplatz, these self-catering apartments are located in the central Mitte district. 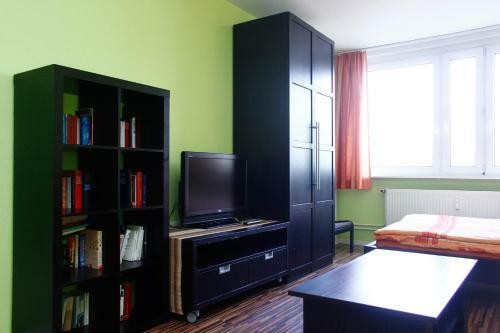 Each Berlin Apartment includes a seating area and a TV with cable channels. 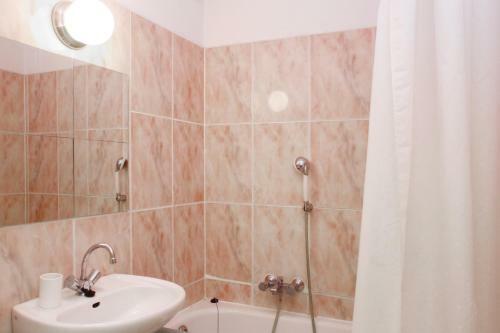 Tegel Airport is located 8 km away, Berlin Main Station lies 3 km from the apartments and public parking is available outside the property for a fee. Restaurant Madami - Mom's Vietnamese Kitchen, Berlin Guest reviews: 9,6/10 ~ 0,3 km from Berlin Apartment Address: Rosa-Luxemburg-Str.3, 10178, Berlin. Cuisine: Asian. 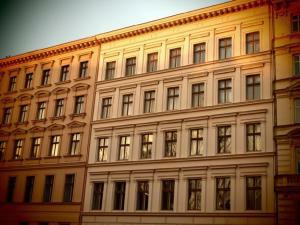 Restaurant Cuore Di Vetro, Berlin Guest reviews: 9,8/10 ~ 0,5 km from Berlin Apartment Address: Max-Beerstr. 33, 10119, Berlin. Cuisine: Italian. Restaurant Sucre et Sel, Berlin Guest reviews: 9/10 ~ 0,8 km from Berlin Apartment Address: Torstrasse 132, 10119, Berlin. Cuisine: French. Restaurant Fassbender-Rausch, Berlin Guest reviews: 9/10 ~ 1,5 km from Berlin Apartment Address: Charlottenstrasse 60, 10117, Berlin. Cuisine: Café. Restaurant Lorenz Adlon, Berlin Guest reviews: 9,4/10 ~ 1,8 km from Berlin Apartment Address: Unter den Linden 77 (Hotel Adlon Kempinski), 10117, Berlin.